CHINA LED PRO founded in 2008, is a global supplier specializing in R&D, manufacture, sales and service of standard or custom made indoor LED display, outdoor LED screen, rental LED display, stage LED curtain display, HD LED video wall, message LED sign, LED advertising player, etc. 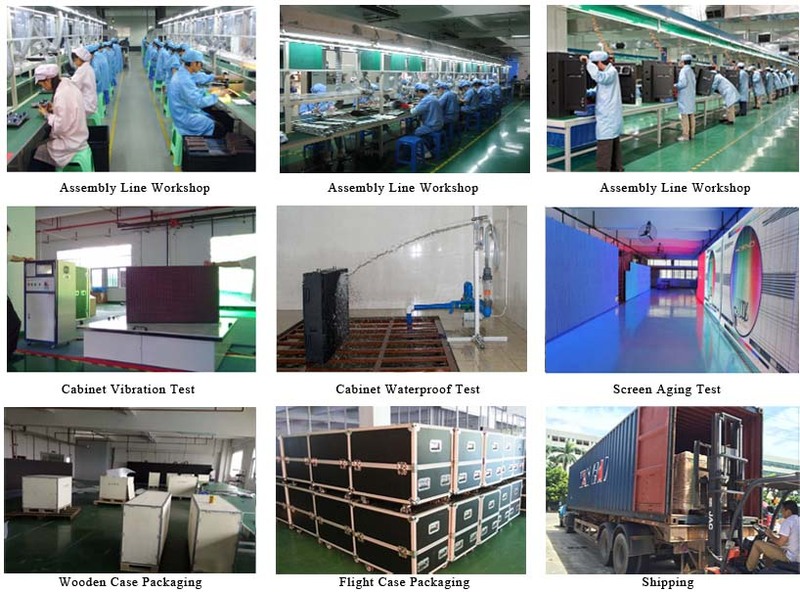 CHINA LED PRO is a professional LED display manufacturer that has the first and biggest one-stop online shopping mall where customers can easily check and compare for the most reasonable prices out of our complete product lines, and place orders. Saving time and money without hassles---simplifying the whole process of purchasing for our foreign buyers is why we started and have come successfully so far on this amazing selling platform. Register and become a member now. We take product quality as the life of enterprise. From the purchase of raw materials to product development, production, testing, packaging and shipping, each procedure is in strict accordance with ISO9001:2008 international quality management system control process. Most of our products are certified with RoHS, CCC, CE, FCC, UL, TUV and EMC, ensuring that they are stable, reliable and environmentally friendly. 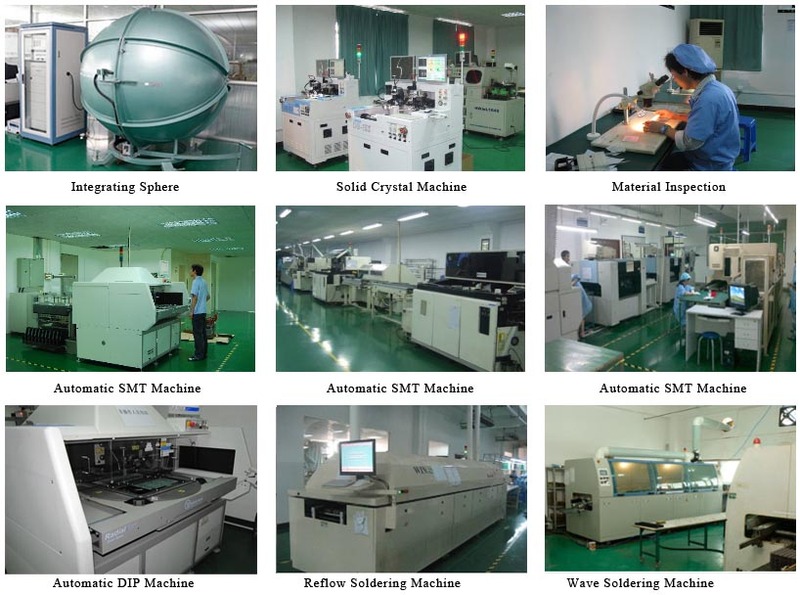 We possess automated production lines, numerous machines such as high speed inserter, high speed chip mounter, wave welder, reflow welder, automatic glue filling, and many other modern production equipment. Our monthly capacity in production is able to reach 8,000M2. Through years of efforts, our products have been exported to Europe, North America, South America, Asia, Middle East and Oceania in more than 120 countries and regions with a huge acceptance and high customer satisfaction. We have achieved significant growth but have never forgotten the company’s mission: committed to offering our clients superior quality LED display products with the greatest possible pricing and round the clock after sales support.